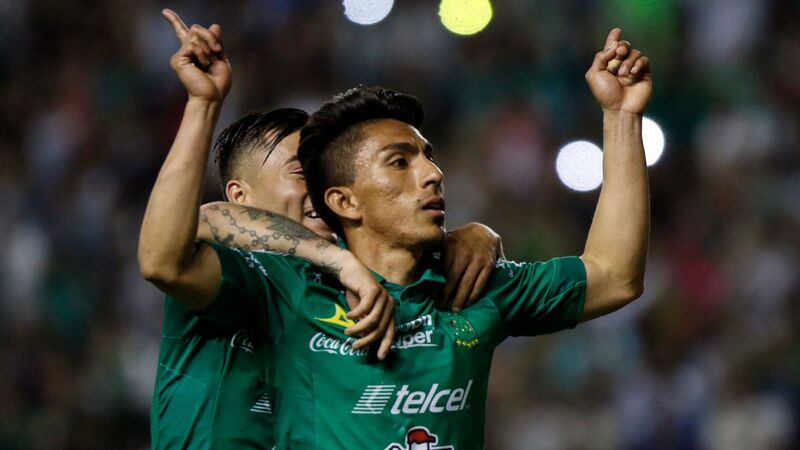 It's been a hectic weekend in Liga MX, with one team relegated, the playoff race on a knife's edge, a Mexican legend making his home farewell and the oldest stadium in the league hosting its final game. Lobos BUAP lasted just two short seasons in Liga MX. 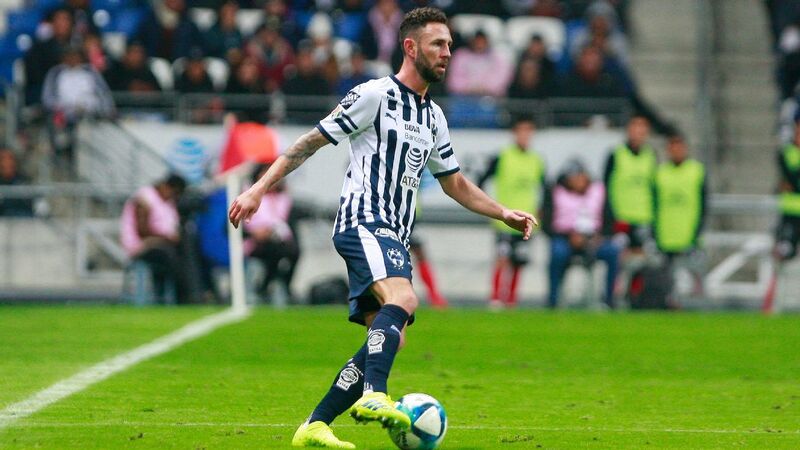 The 4-0 loss to Monterrey on Saturday condemned the Puebla-based university team to relegation less than a year after it won promotion. Veracruz had looked doomed to the drop a couple of months ago -- Lobos BUAP beat it 5-0 on Feb. 24 -- but Los Tiburones Rojos won three of their last four games before this weekend, while Lobos BUAP have managed just one point of a possible 21 since then. It was a fun ride for an outwardly attacking Lobos BUAP side. 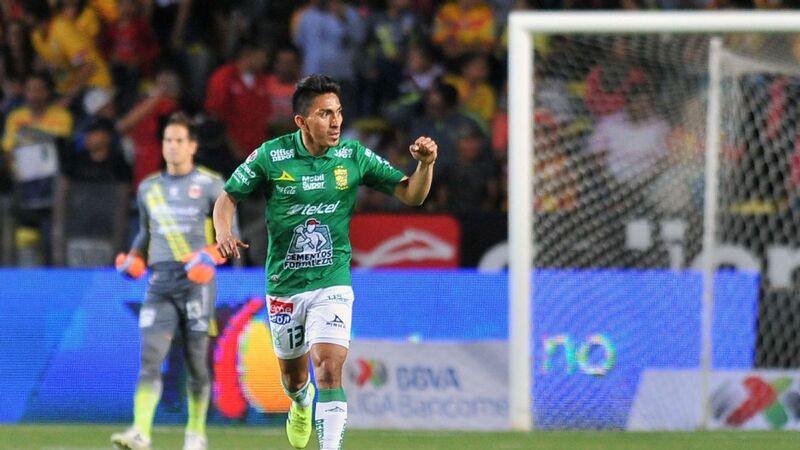 At times in the 2017 Apertura, it looked as though the minnows could even make the playoffs. But other Liga MX teams gradually worked out how to play against Lobos BUAP, and the wheels fell off spectacularly this Clausura. 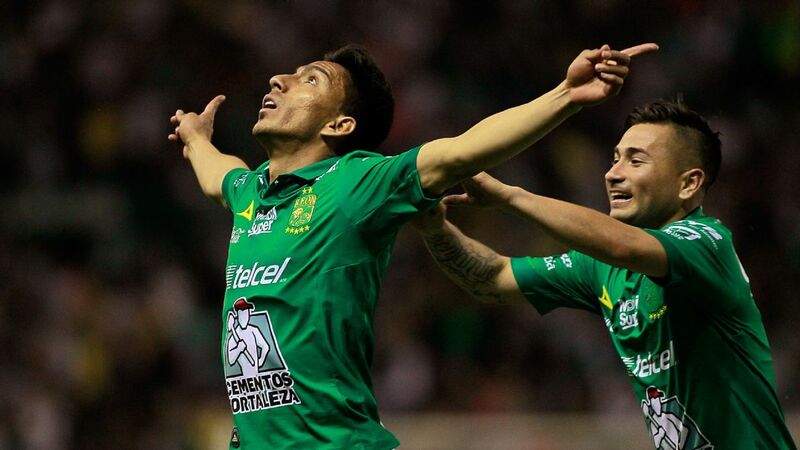 The fact that three of the last four teams to get promoted have gone straight back down highlights why Liga MX bosses have recently moved to change the relegation system. It's also a bitter blow for Lobos BUAP financially. 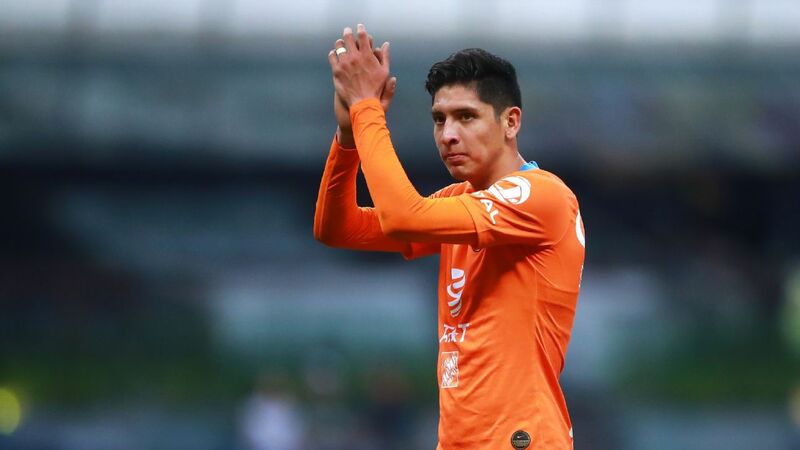 If they had stayed up this season, the imminent closing up of the relegation would've meant, in theory, they could well have remained in Liga MX for the next few years, or even been sold. Veracruz and its unpopular ownership group are celebrating this weekend in the knowledge that the value of their franchise just increased significantly. 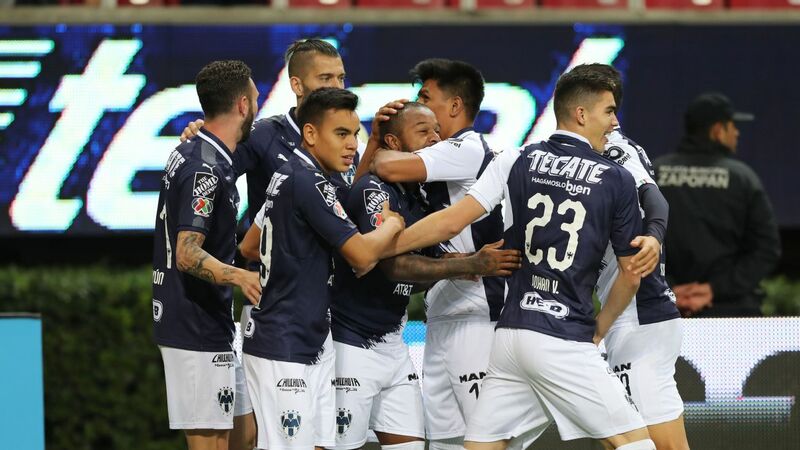 Monterrey did all of the celebrating Saturday during a downer of a game for Lobos BUAP. 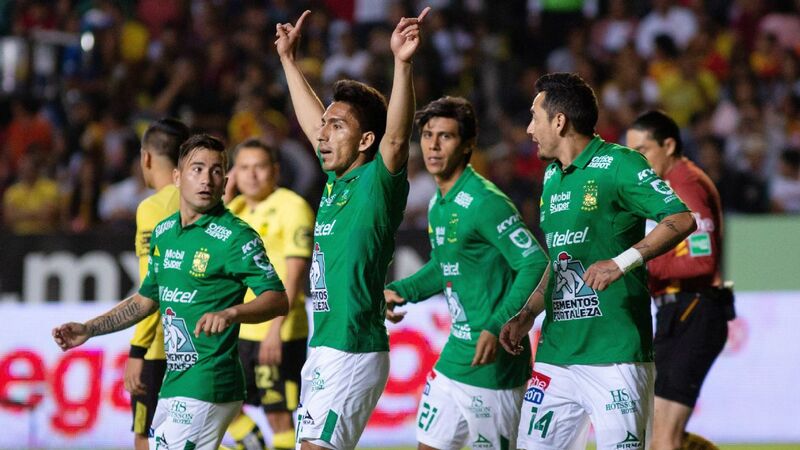 Toluca, Santos Laguna, Monterrey, Tigres and Club America are all guaranteed a place in the playoffs. Toluca will finish the season in first position on the Liga MX table, seven points clear of Santos Laguna in what has been a sensational regular season for the club. 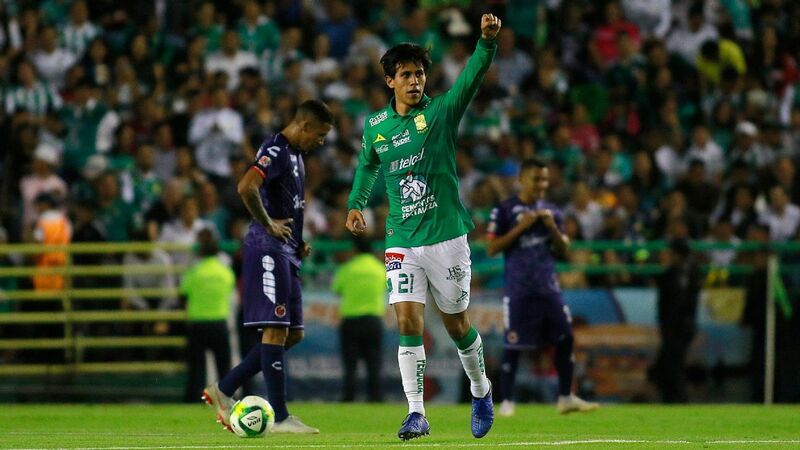 Behind the top five are Pumas, which defeated Santos 2-1 on Sunday, on 23 points, followed by Morelia (23 points), Club Tijuana (22), Pachuca (22), Necaxa (21) and Puebla (20). They will battle it out next weekend for the remaining three spots. Veracruz fell out of the reckoning with a 3-0 loss at Toluca on Sunday. 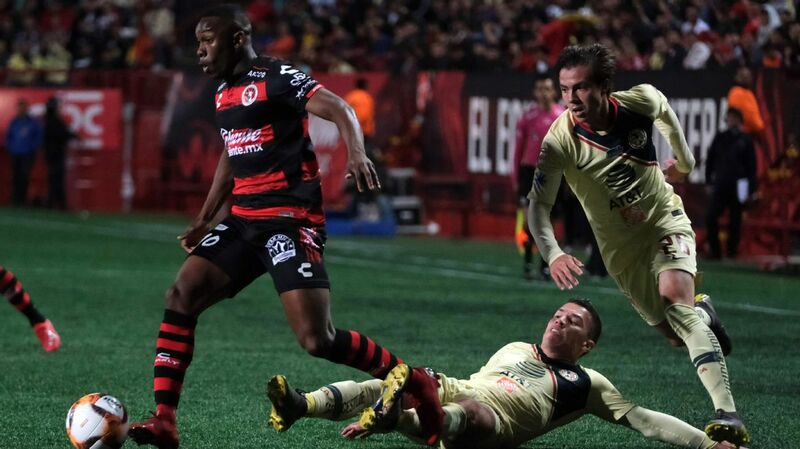 In other results, Leon and Tijuana drew 1-1 on Saturday, Necaxa tied 1-1 with Tigres, Queretaro and Pachuca played out a scoreless draw and Cruz Azul defeated Morelia 2-0. 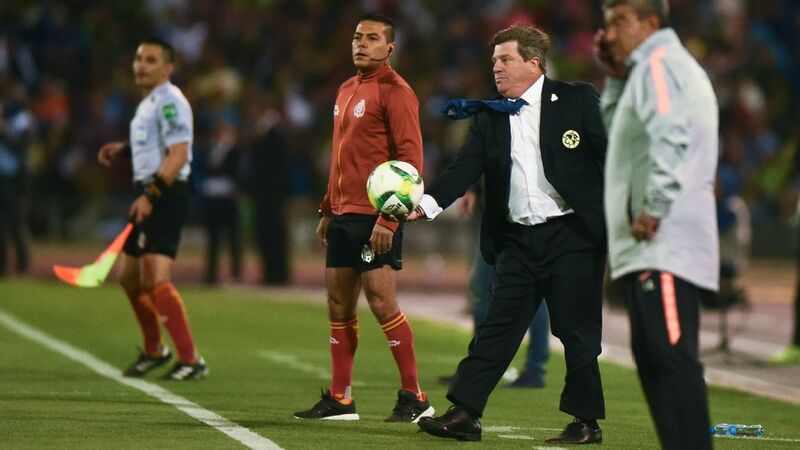 Things haven't gone right for Club America ever since coach Miguel Herrera's side lost 3-1 to Toronto at BMO Field and the manager launched a tirade at Toronto police. Las Aguilas haven't won a single game since. 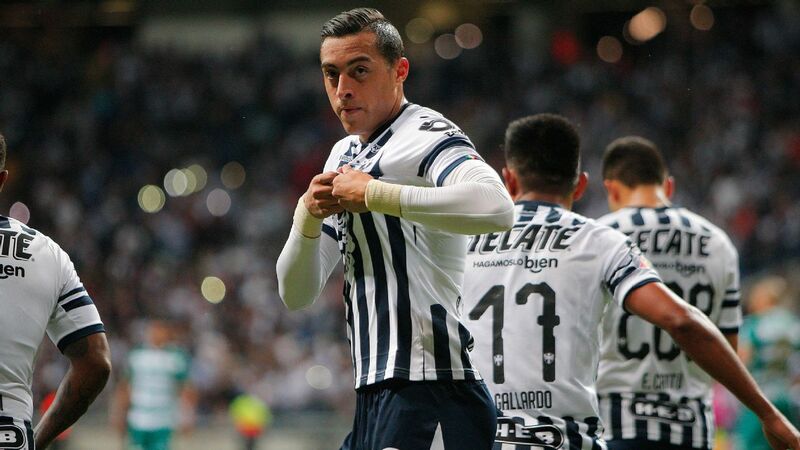 Herrera's team fell 3-1 on Friday to a Puebla team that had lost its previous five matches and had conceded 10 goals in its last two games. America is looking predictable, and Herrera exasperated. 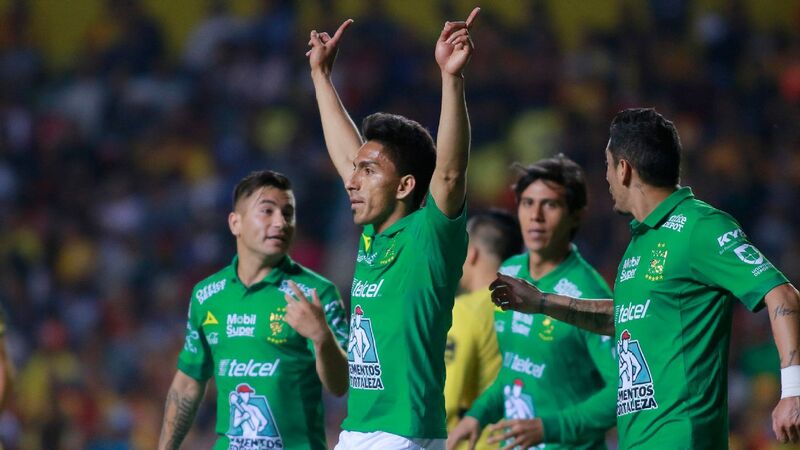 Las Aguilas were roundly beaten by Enriquez Meza's Puebla, and the one consolation goal America managed at the end was almost exactly the same as the expected goals (1.06). Mateus Uribe's red card in the second half didn't help, although Puebla was already 2-0 up by then. 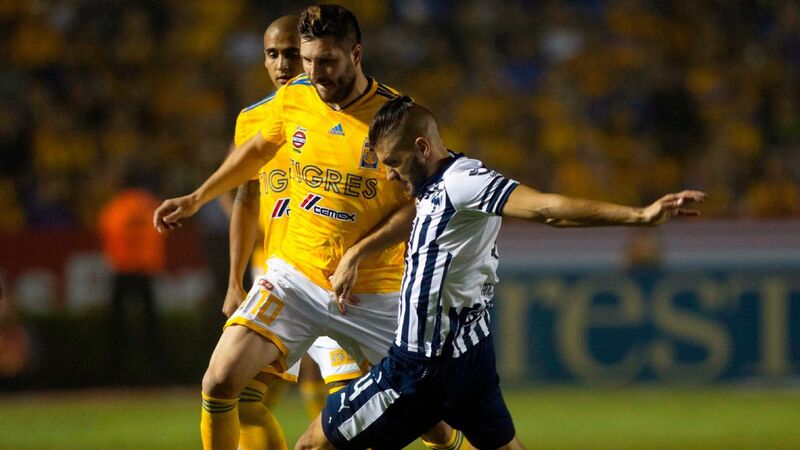 With Darwin Quintero gone and Oribe Peralta misfiring, America desperately need the creative spark that Jeremy Menez -- who is scheduled to return from injury soon -- can provide in time for the playoffs. 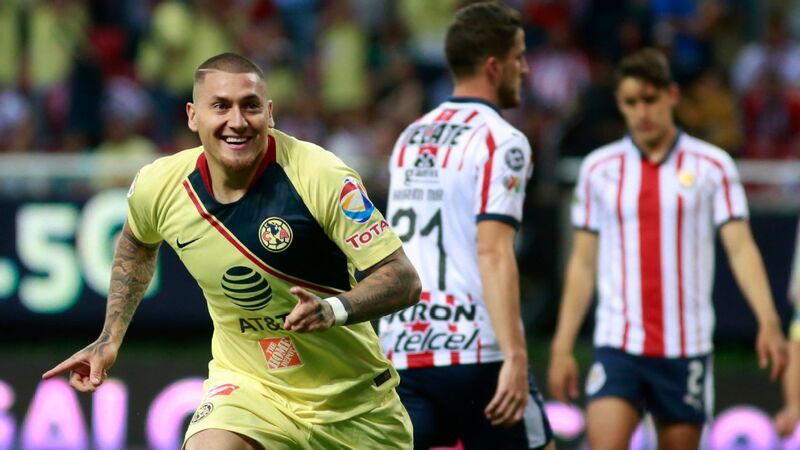 It was a combative visit to Toronto for Miguel Herrera, and the disharmony has continued for his Club America side. Atlas won Friday's Clasico Tapatio 1-0 over a Chivas side fielding only two regular starters, Rodolfo Cota and Eduardo Lopez. But the real story was Rafa Marquez playing his last game in Estadio Jalisco in front of the Atlas fans, before his retirement from the club next weekend in Pachuca. Marquez, 39, rose through the Atlas youth system and made his debut for Los Rojinegros back in 1996. He went on to sign for Monaco at age 20 before moving in 2003 to Barcelona, where he won four La Liga titles. A huge Marquez tifo was displayed just before kickoff, and he was taken off just before the end to rapturous applause. It was a carnival atmosphere. 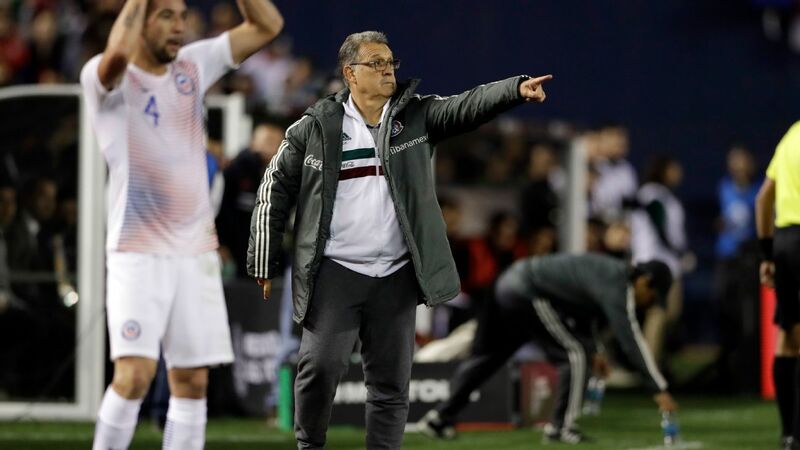 The fact Atlas defeated local rivals Chivas added to the celebration at the end, although it was very clear that Chivas' attention was very much focused on next Wednesday's CONCACAF Champions League semifinal against Toronto. 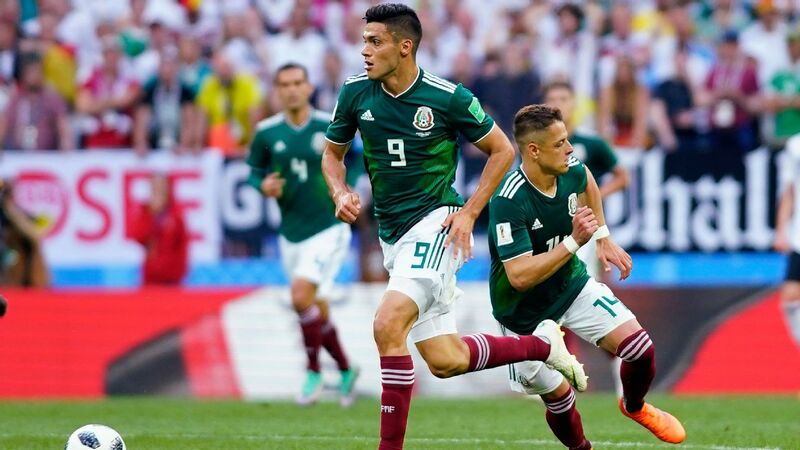 The question now is whether the Mexican federation will officially confirm that Marquez can play for El Tri at Russia 2018 and become only the third player to feature at five World Cups. It would be a crowning moment for a player who will likely go down as the second-greatest Mexican of all time. The sun has set on Estadio Azul, and Cruz Azul fans hope there are shining moments ahead. There were tears from one young fan after Cruz Azul's final game in Estadio Azul. "Why are they knocking it down?" cried the youngster. "It's very sad." It was an emotional and victorious finale for the stadium, with Cruz Azul overcoming Morelia. 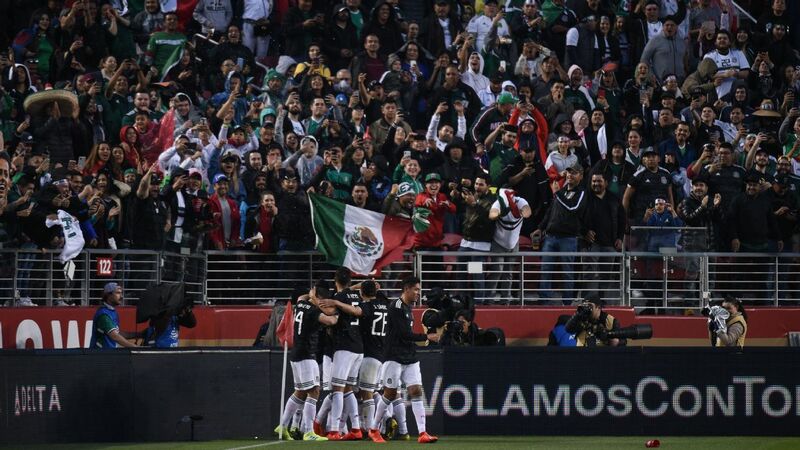 But the stadium has seen Cruz Azul win only one Liga MX title since 1996, and despite the child's tears, most fans will be hoping the switch to Estadio Azteca -- where Cruz Azul used to play -- will bring back the glory days.